Safe Com – The world at your fingertips. Comments Off on What is SEO and why is it important? Comments Off on What is Pay per Click? 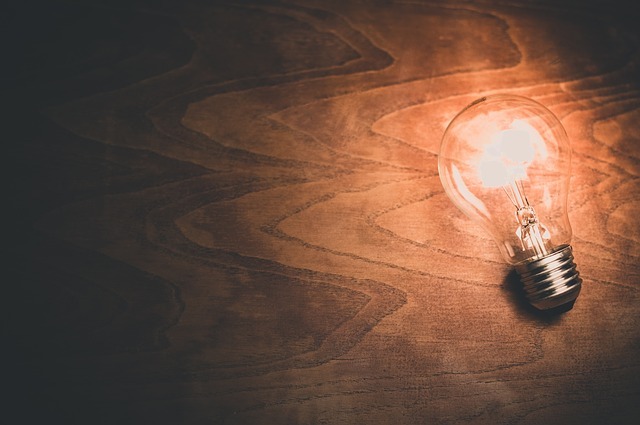 Is the field of SEO innovating? Does it need to? Comments Off on Is the field of SEO innovating? Does it need to? Amanda Kim2018-08-17T11:20:21+00:00August 17th, 2018|Comments Off on What is SEO and why is it important? 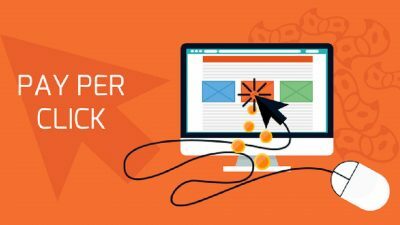 Amanda Kim2018-08-17T11:16:17+00:00August 17th, 2018|Comments Off on What is Pay per Click? Allows you to better organise content with a simple and logical flow between web pages. Enables users to better navigate through your website with a clear hierarchy. Gives you the opportunity to plan your categories and sub-categories to reduce complexity and improve flow for readers. Allows you to plan a clear URL structure that follows your website structure hierarchy. Once you’re able to create a clear overall structure for every web page on your site, you’ll be in an easier position to plan what your content should look like. 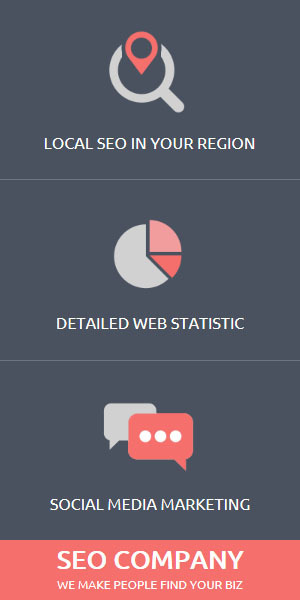 It helps you narrow down how much information you’ll need to include based on how you intend to structure your site. 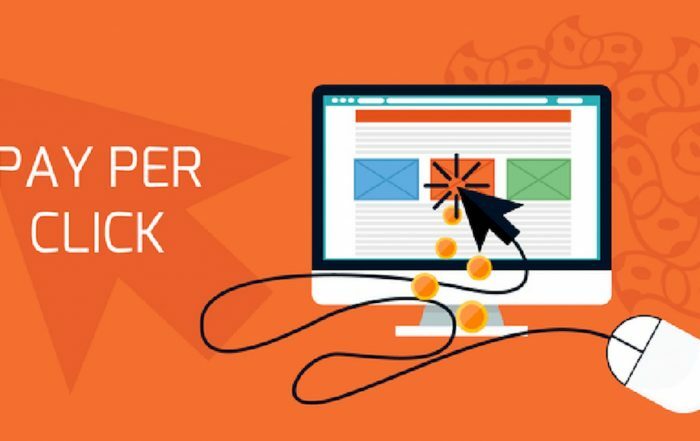 The main header should sum up all your main web pages without being too long or text heavy. Only add categories that make sense and don’t add too many elements that can distract readers. Avoid navigation buttons based on images as they may confuse readers – appropriate anchor text is best from digital marketing perspective. At the end of the day, it’s important to be precise with your information while avoiding the fluff. Users don’t want to read everything that has to do with your business. They want the important information that will add value to their lives. Sometimes, less is more so keep the number of categories and sub-categories in check for your website. They give users a more structured way to navigate through a website with clear information. They help you better organise your information without creating too many distractions. They enable you to spread page ranking power around different web pages for search engines. They show Google and other search engines how important your pages are, while demonstrating how to navigate there. They give different sections of your content a common connection – viewed favourably by search engines. They can help to push up views of internal pages that may have been overlooked previously because users didn’t know how to get there. Internal linking isn’t overly difficult. You simply want to ensure that every web page on your site offers a link to another page – allowing readers to sift through the varied information you offer in an organised and structured manner. More internal links will help you with better SEO over time. To sum up, a clear website structure must be carefully planned with proper organisation and design to be effective. Good website organisation and structuring will help you with better success from an online marketing perspective. 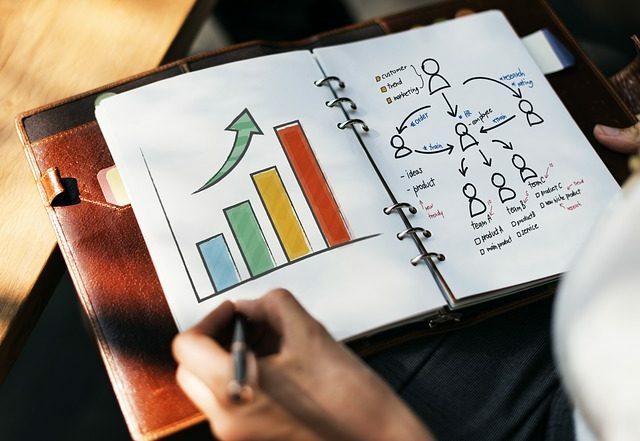 Boosted SEO will ultimately help you reach out to a whole new range of online users that could be converted into genuine customers for your long-term business benefit. Many sites on the internet use WordPress. If you happen to visit at least 5 websites on the internet in a day, three of those five websites will be powered by WordPress. So if you have ever wondered what makes WordPress so great that it powers so many websites on the internet, continue reading to find out why WordPress is successful as a CMS. If you want your product to be loved by your customer, you need to make sure that it is user-friendly. No one loves handling complicated things to get a solution. WordPress is very easy to use and the developer of the software, Matt Mullenweg made sure that he made WordPress user-friendly. He understood the pain points which came along as one used WordPress, so he worked on them and made sure that it is very user-friendly. WordPress keeps things very simple. As long as you follow the Keep it Simple Silly principle, you will be able to reach out to many customers. WordPress is very simple to use, and if you have any upgrade process to be done, it just takes a couple of minutes for the process to get completed. The plugins, themes and other installation is also very simple, and thus it is generally preferred by many users. 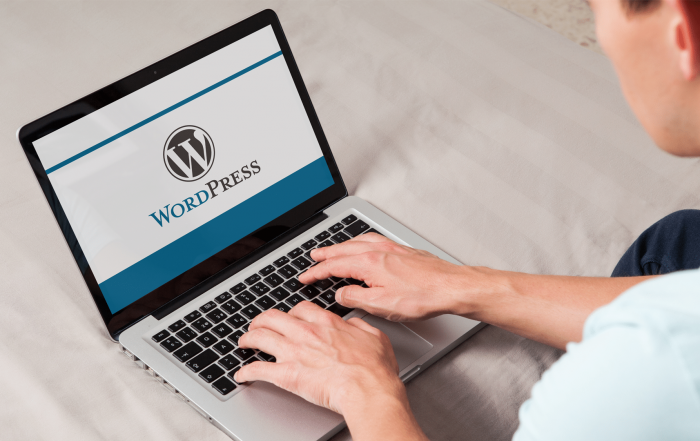 WordPress lets you set up both bogs and CMS for your website. 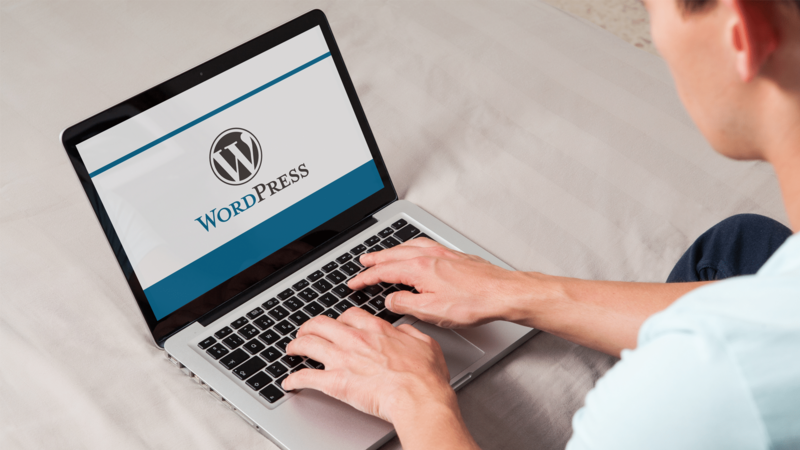 With WordPress, you can have a front page designed for your website, and you can also have a blog attached to the website. WordPress has plenty of such extra features which attract many users. 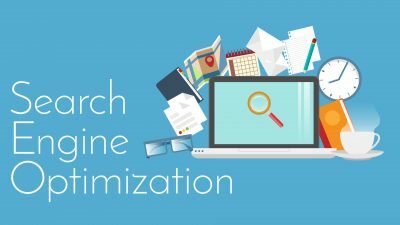 Search Engine Optimization is the term you need to be looking for if you want your site to be viewed by as many people as possible. 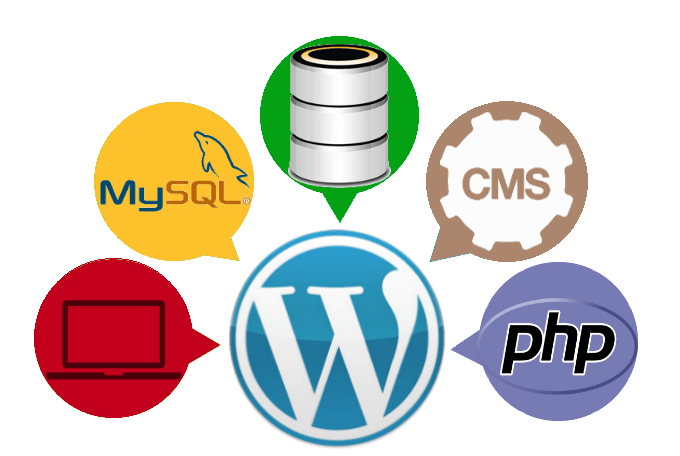 WordPress is successful as a CMS as it is SEO friendly. There are certain rules and regulations to be followed if you want your site to be ranked high and WordPress does it perfectly. WordPress seemed to be a perfect solution for many users at the right time. WordPress was an open source, and it had lots of themes and plugins available. It also provided an easy import option to switch between blogs. WordPress provided an option to switch to the user’s product which attracted many customers. Blogging was a trend which was becoming quite popular during the year 2003 and WordPress came on time to provide a solution. To sell your product you need to market your product properly. WordPress has done some epic marketing which has attracted many users to use their product. WordPress had a brilliant vision, and they knew how end users would feel when they use their product. So they have designed it in a way that it will be user-friendly and constructive to every user who uses their product. The term SEO is one of the most misunderstood terms in the world. It is very important to understand the concept of SEO as it is very much needed for your business to grow. If you want your website to be viewed by many users, you need to make sure that the bots in the search engines can understand your content so that your website will be ranked high. SEO help the AI in the search engines to figure out what your website is about and it helps your site to be ranked based on the algorithm of the search engine. For your users to view your websites, you need to make sure that you make your website available to your users in an easy manner. Only when your customers are able to access your sites, they will get to know about your business. 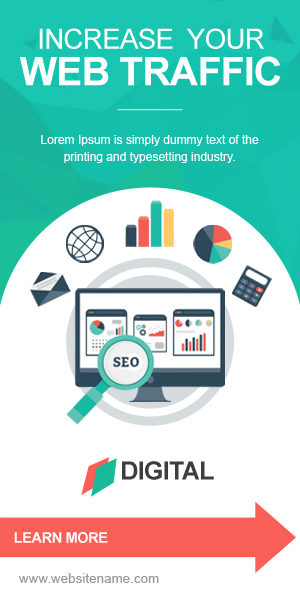 People who are having a business in today’s world will understand the importance of SEO and here are some of the reasons why you need to have SEO for your business. One of the main goals for an SEO is to establish a quality website which has an effective and user-friendly environment. It is the job of SEO to rank the websites on the search engines and help the users to find the site easily. To establish your brand, you need commitment, effort and patience. Only if you have those three qualities, you will be able to deliver a strong and valuable website. Everyone who has a business will want their websites to be ranked high on various search engines. But very few realize that user experience is a very big part in ranking the websites. Search engines have an artificial intelligence which will be able to track the positive user experience of a website. When businesses know what their customers want, they need to develop their websites in such a way that their users will be able to access and go through the site easily. If your customer is unable to find what they want they will be struggling and end up going to another website to find what they want. So you need to make sure that you make things easily available to your user. SEO plays a great role in helping you to build a better user experience. With the help of SEO, you can help your users to navigate through your website and find what they want. SEO is very much needed to increase traffic to your sites. SEO optimizes all your digital properties so that the users will be able to find your site quickly. 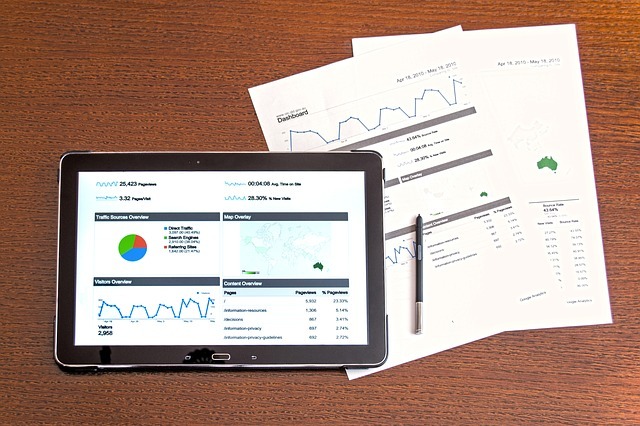 So if you are searching for PPC, you might know a little bit of SEO marketing, and you might want to know how to improve your business using PPC. 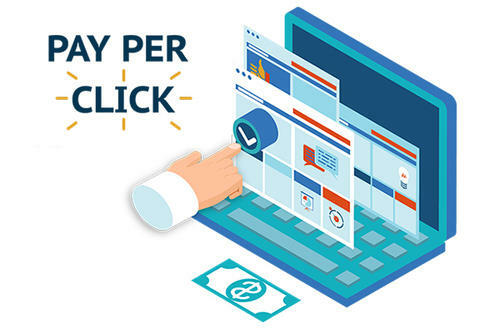 PPC is short for Pays per Click, and it is a model of the internet marketing where the advertisers will have to pay a fee to the search engines only when a user clicks on the link or ad they have posted. Search engine advertising is a popular form of Pay per click, and it is an excellent model which allows advertisers to bid for ad space. As the advertisers are charged only when they the users are clicking on their ad, the model is named as Pay per click. PPC may also be called as keyword advertising. Just because you want your ad to appear on top of the search engine, it does not mean that you can pay a lot of money and buy that space. Search engines have a separate algorithm where ads are subjected to an Ad Auction which is an automated process where the relevance and the validity of the ads that are posted are checked and based on the relevance the ads are ranked. Popularly known as Google Ad word is one of the best Pay per clicks model advertising in the world. 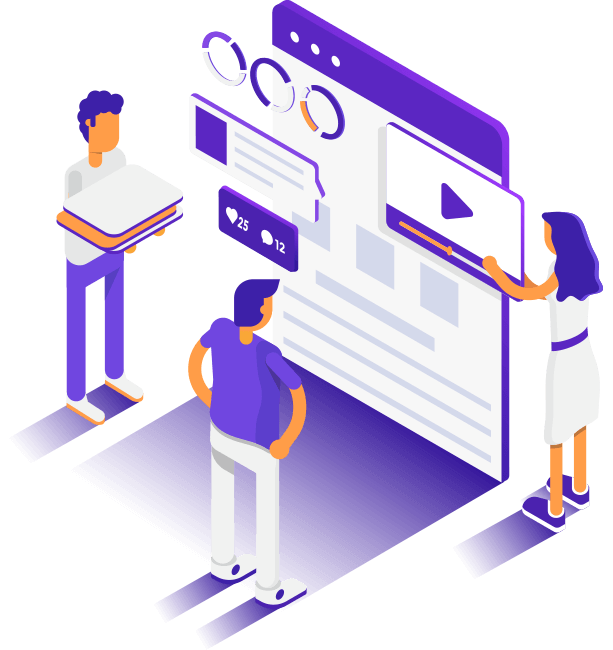 The platform in the search engine will enable the businesses to create an ad, and that will appear when the user searches for a particular keyword. Every time a user searches for a keyword, Google looks into a pool of ads which are posted by advertisers and based on the relevancy and validity it will select a winner and make it available for the users to view. PPC might seem like a time-consuming process, but it can be quite important for the growth of your business. For your ads to appear on the search engines, you need to make sure that your keywords contain the below factors. The keywords you choose needs to be closely related to the product or service you are trying to sell. By providing relevant keywords, the AI in the search engines will be able to easily pick up the ad you have posted and post it in the ad space when the user searches for the keyword. You need to make sure that your keyword is unique and profound. Having a detailed keyword will easily help search engines to pick your ad. Unique keywords are less competitive and also less expensive. As PPC is an iterative model, you need to ensure that your campaigns are continually expanding. You need to create an environment where your keyword is growing and adapting continually. Search engine optimisation (SEO) can be a tricky area of digital marketing to master and any campaign needs taken with care and patience to achieve the best results. However, if it’s been months without any positive rankings change, it’s a sign that something has gone or been done wrong in your SEO efforts. 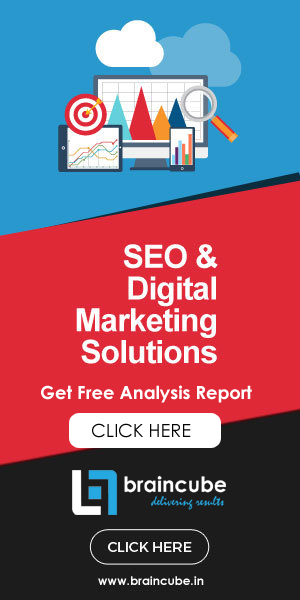 There are hundreds of different reasons that could be causing your SEO campaign to flounder and it is likely a mix of factors that is responsible. Identifying these issues and remedying them is the first step in getting your SEO efforts back on the winning track. Let’s look at the most common causes of a failing SEO campaign. Keywords are the bread and butter of your SEO efforts and can also be a double-edged sword when used incorrectly. Because keywords are the primary signals by which search engines filter the relevancy of websites, some practitioners are tempted to overuse them to inflate the relevancy of their page. This tactic is known as ‘keyword stuffing’ and is considered an unethical or ‘black hat’ optimisation technique that will earn your site a rankings penalty or outright ban. Often people are accidentally guilty of keyword stuffing as they have inadvertently used too many keywords throughout their content, thinking they were doing good SEO. If you have optimised your website but still find you are lagging behind competitors in the rankings, it might be because they have more or higher quality backlinks than you do. A backlink works as a vote of confidence in a website from another website, the more it has the more search engines see that site as authoritative and worth sharing to users. A lack of backlinks means that there’s a lack of buzz around your brand and it means you need to get people talking, and more importantly; linking to your website. 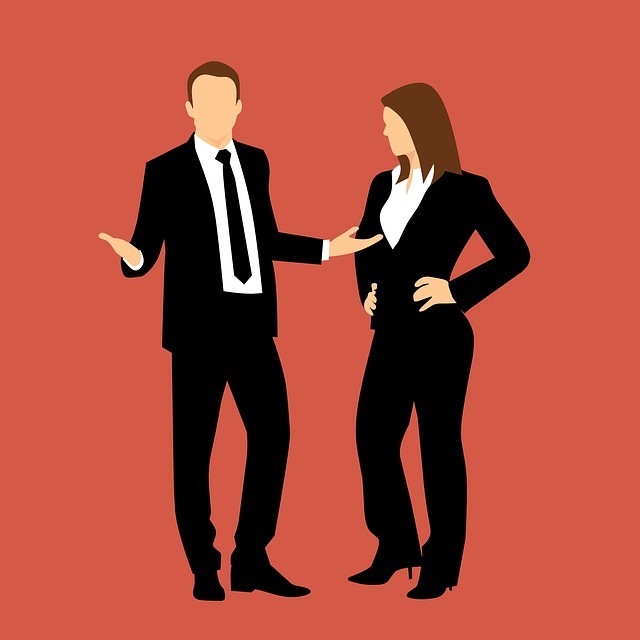 If you fail to reach out and connect with other websites as part of your backlink strategy your brands message will develop inside a bubble and will struggle to reach new audiences. In the post-2015 internet, there’s really no excuse not to have your website optimised for mobile viewing. With Google outright declaring that it prioritises indexation of mobile-friendly websites above unfriendly ones, a failure to make sure you website is mobile optimised is a death sentence for your SEO efforts. 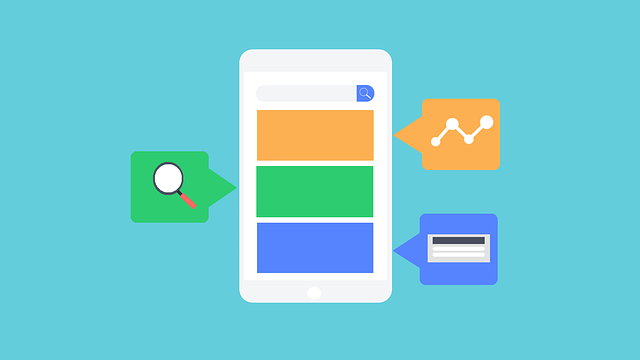 A lack of a mobile friendly website layout means that mobile users will be bouncing from the site as fast as they come, and this low user retention will negatively affect your SEO. Your site will also, by default, be lower in the rankings that the mobile optimised alternatives. Search engine optimisation (SEO) is intrinsically tied to the changing trends in search technology that aims to make browsing the internet faster, safer and more accurate. 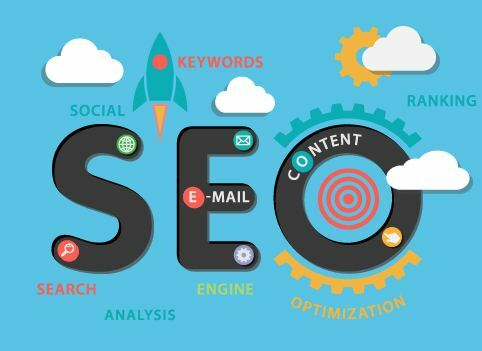 Emerging buzzwords like natural language processing and machine learning are being thrown around the industry as SEO practitioners adjust their methodologies to meet the new demands of search engines. 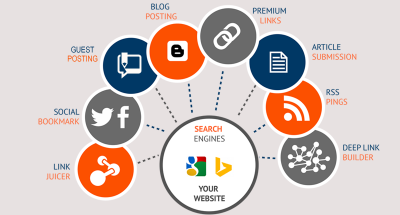 Many of the so called “trends” in digital search technology are interconnected and are all mutually supported through search engine algorithms. Google, the de facto king of search, has made the most well-known advancements in search technology that SEO practitioners are watching like a hawk. 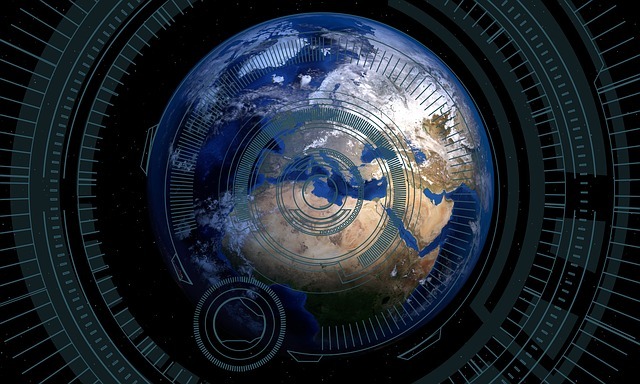 But how are these emerging technologies really affecting the way we do SEO? Let’s find out. Machine learning has been some Google has talked about for a long time but was only incorporated into their search functionality in 2014. Since then Google has been very successful with machine learning, announcing RankBrain which they have said is one of the most important factors in determining website rankings. In terms of SEO, machine learning helps to interpret search queries more accurately and seve more accurate results to them. Google’s RankBrain is impressive in its ability to comprehend the semantic meaning of queries that previous algorithms struggled with. RankBrain is also able to continually improve itself by comparing and contrasting the most popular results for the most used keywords. It can then make determinations that the top results for those keywords are structured a certain way and work to reward sites that fit that structure. For SEO practitioners this means that highly measurable factors like keyword density, backlink authority and content length begin to matter less. The best option is to simply try and predict the determinations RankBrain will make and try to emulate them. 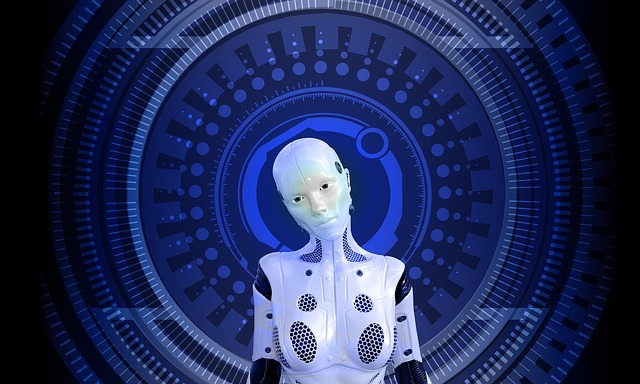 The notion of talking to an AI assistant to perform search queries is now no longer as foreign and quirky as it appeared when it broke onto the scene. Until recently, virtual assistants and speech recognition technology wasn’t advanced enough to be convenient over traditional typed searches. Nowadays this is entirely different, with virtual assistants being able to detect speech incredibly accurately. It is now faster to say “OK Google, show me the nearest restaurant” and get a result rather than type a traditional search. In terms of impact on SEO, voice search is becoming a more important area for practitioners to target. 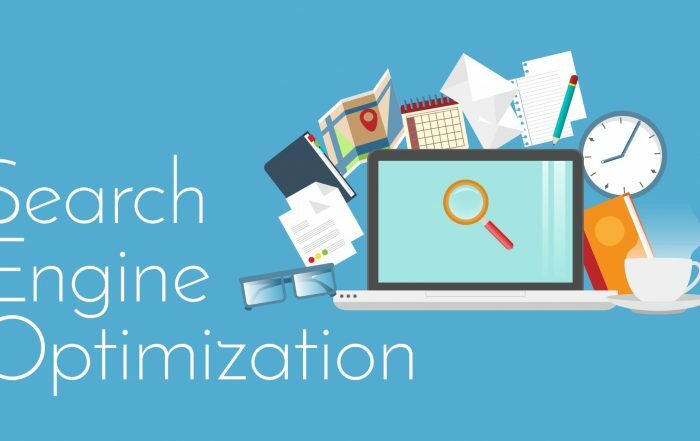 This means that keyword research and the way content is written will need to reflect to conversational way in which voice searched are performed over regular searches.